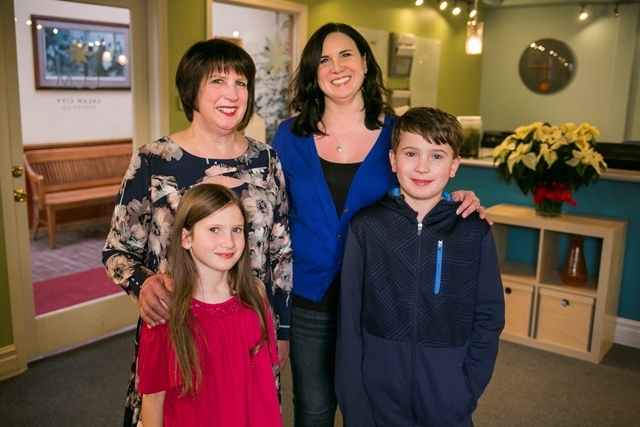 When Nancy Boebel’s business, Cream City Marketing, located in Lake Mills, began to take off in the early 2000s, she decided it was time to give back. She was already doing pro bono work for several organizations and writing checks to support her favorite causes, but felt it was time to do more. “I was just very grateful to be successful and wanted to use that success to help others,” she says. 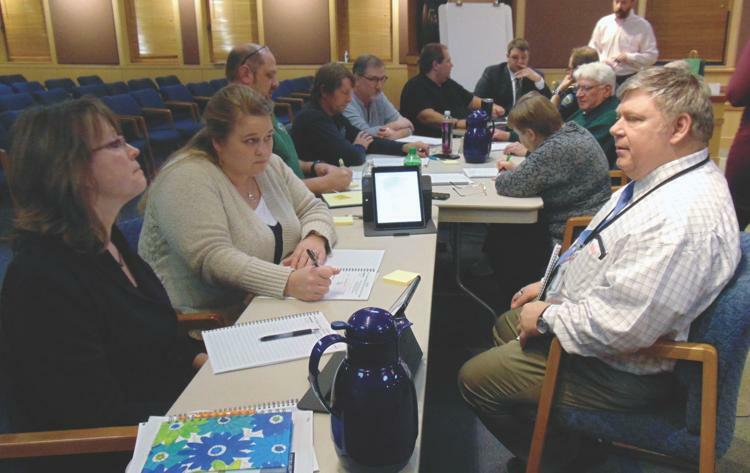 The City of Lake Mills is looking towards the future, and used its planning skills to meet with Cream City Marketing to achieve those goals. The group held a strategic planning workshop, Feb. 27, broke into groups and discussed strengths, weaknesses and opportunities moving forward. The meeting was the second in a series, Cream City Marketing Creative Director Erin Ylvisaker said. 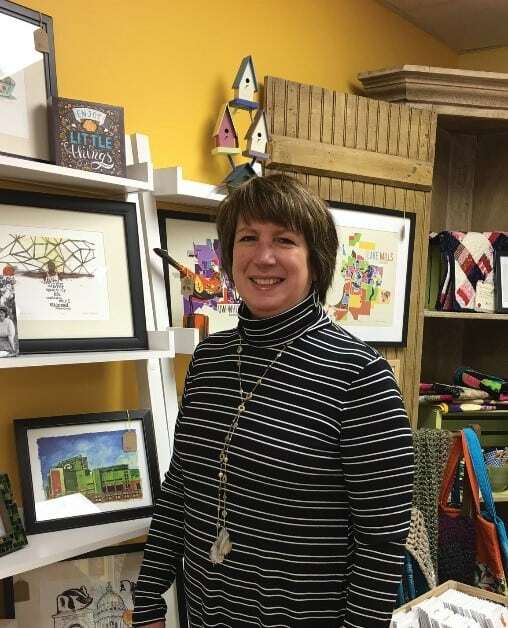 Today’s featured downtown business-woman Nancy Boebel, who operates not one but two downtown businesses in Lake Mills. Together with her daughter Erin, she offers full service marketing, graphic design and printing services through her Cream City Marketing shop, and also operates the Wallflower Market retail boutique, which caters to the DIY and arts and crafts movements with unique and handmade gift items.